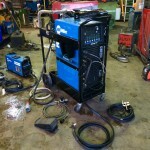 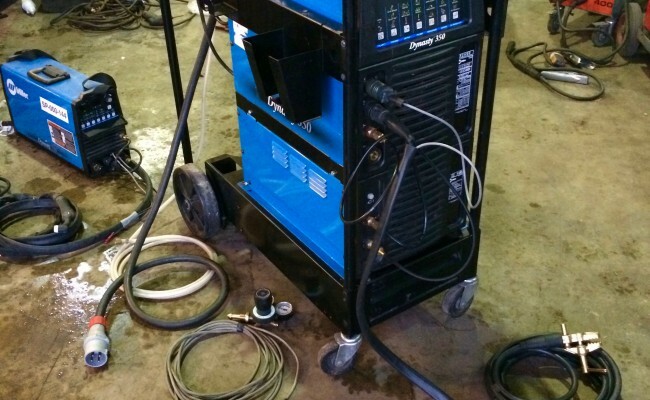 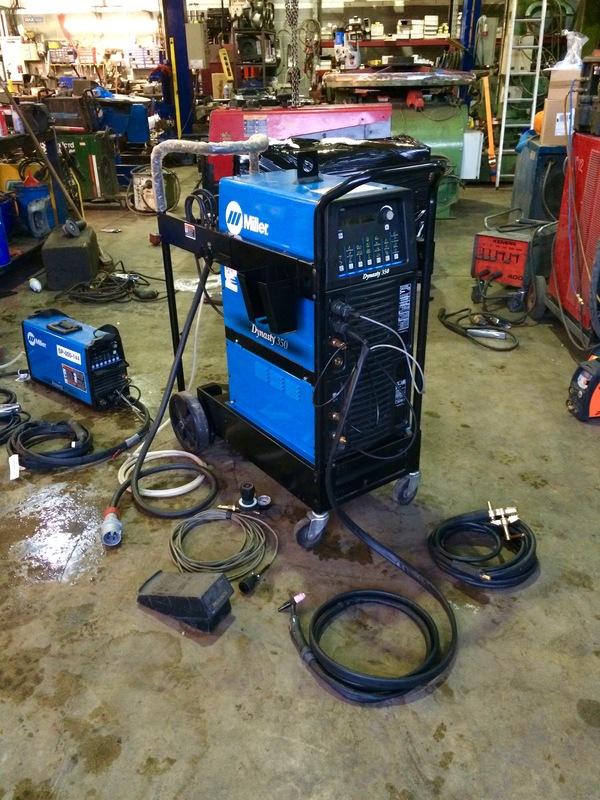 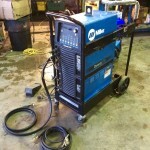 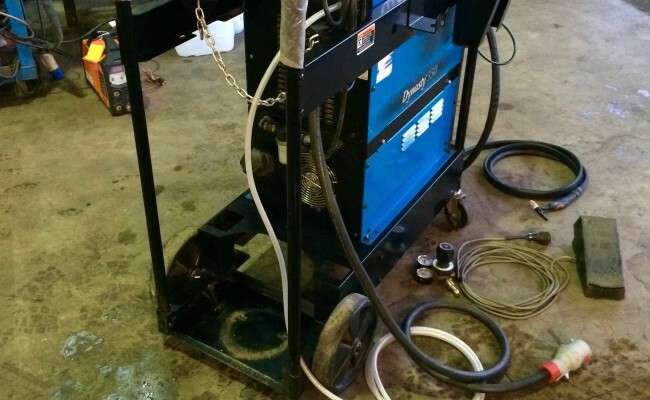 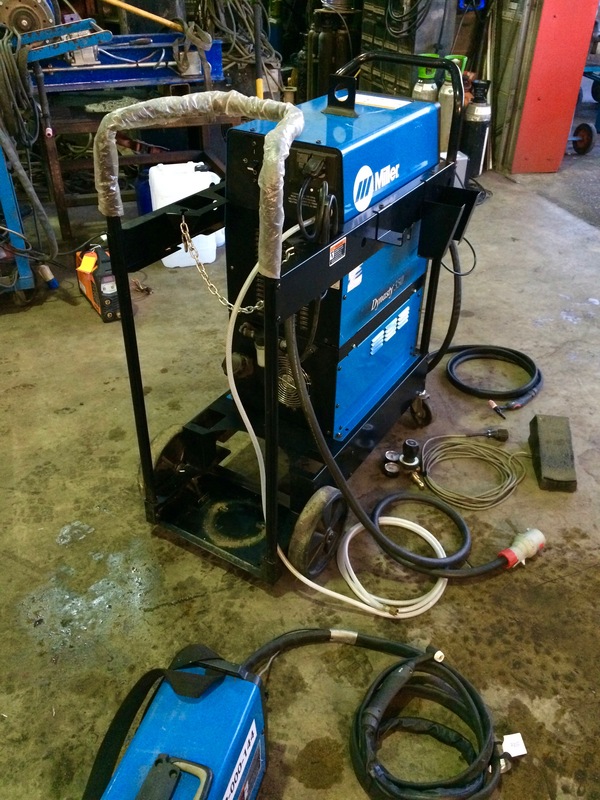 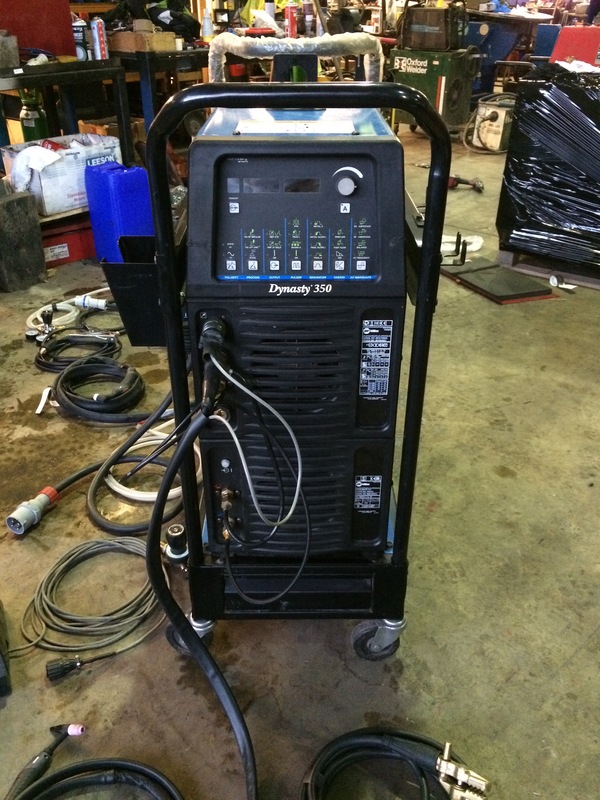 I'll start by saying that this is the best TIG welding machine in the world. 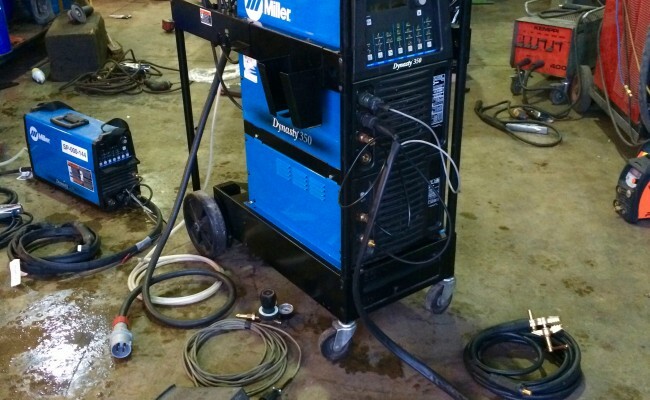 Kemppi, EWM, Lorch and Fronius make great machines but the Miller Dynasty welder inverter range are our absolute favourite. 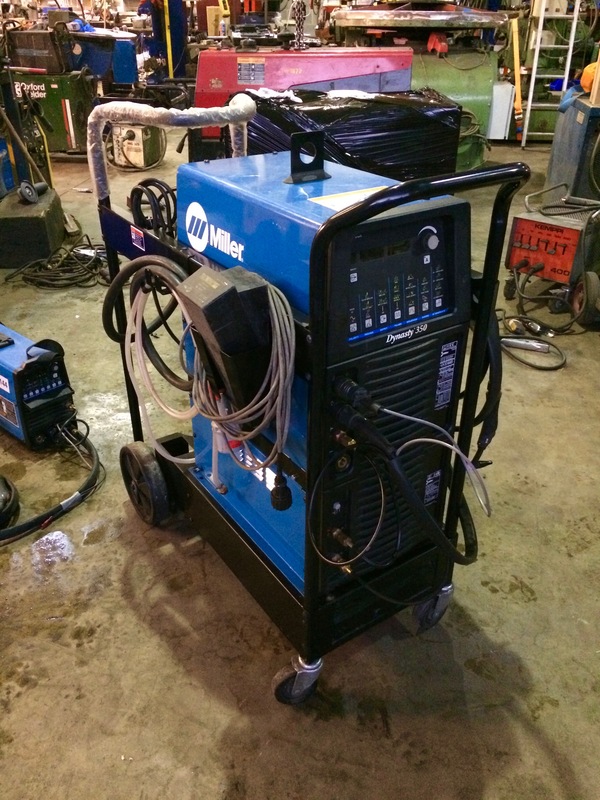 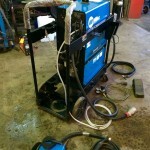 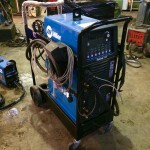 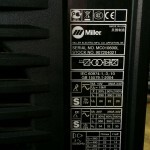 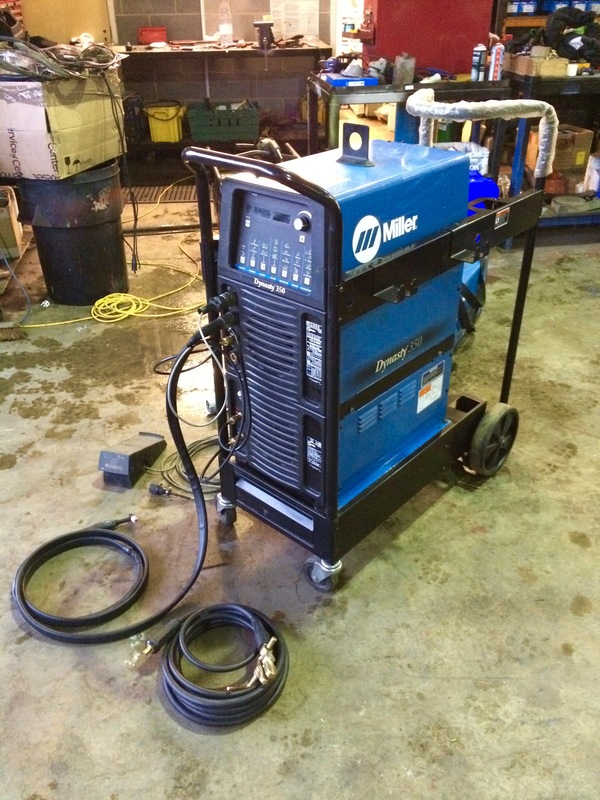 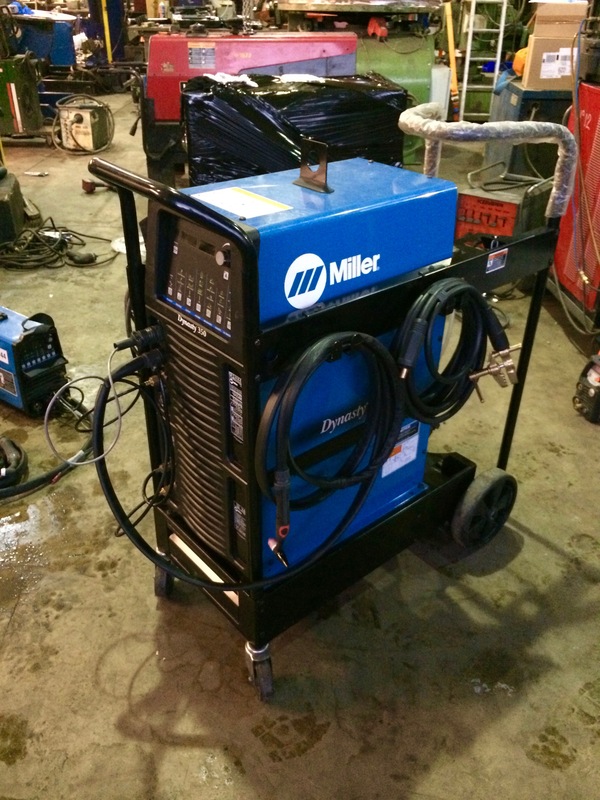 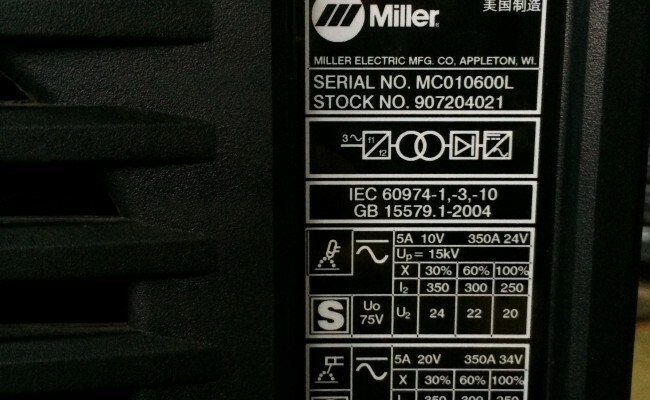 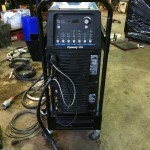 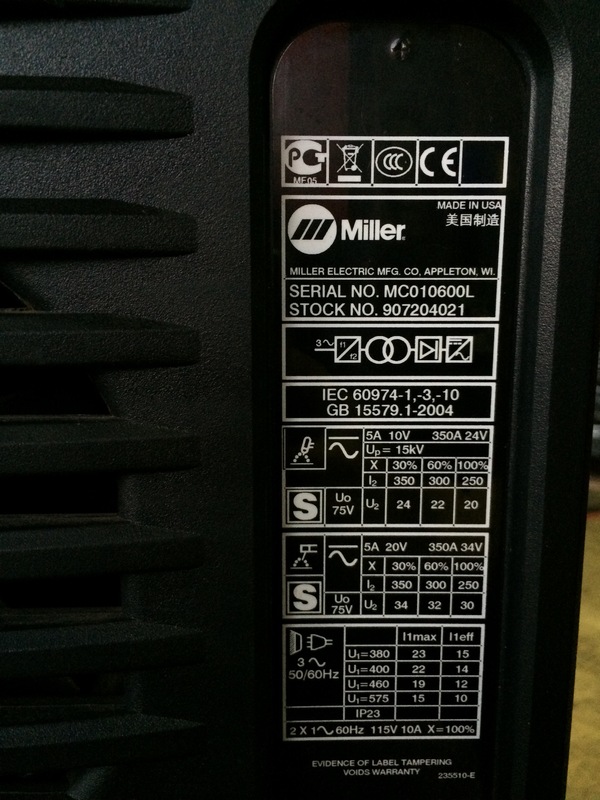 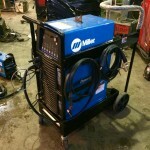 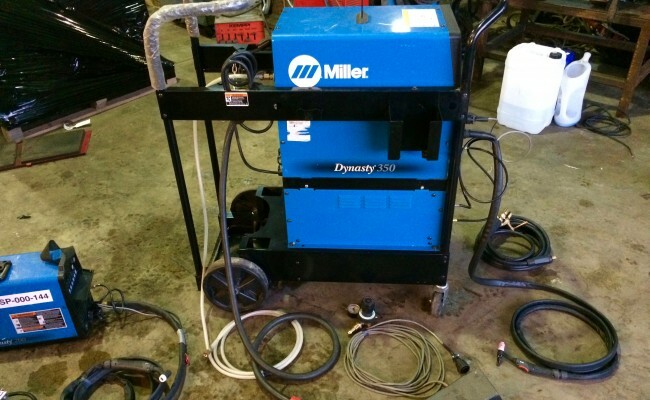 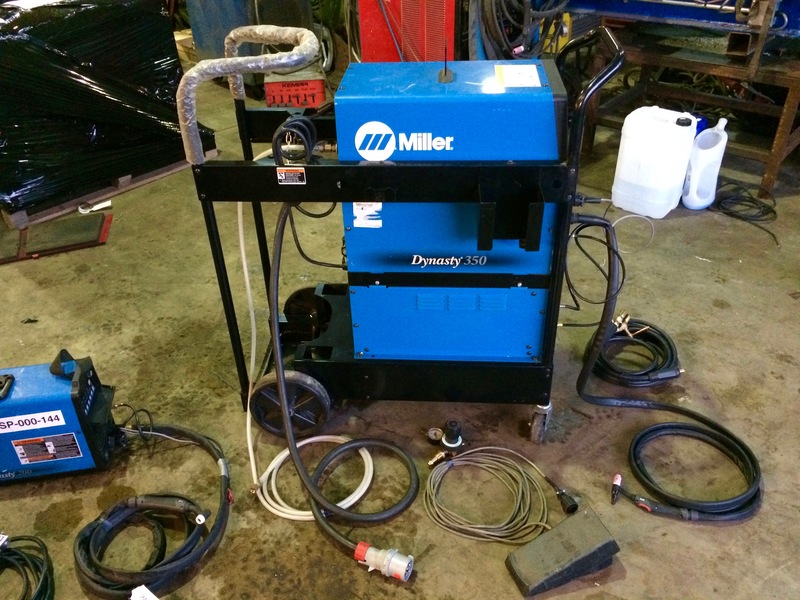 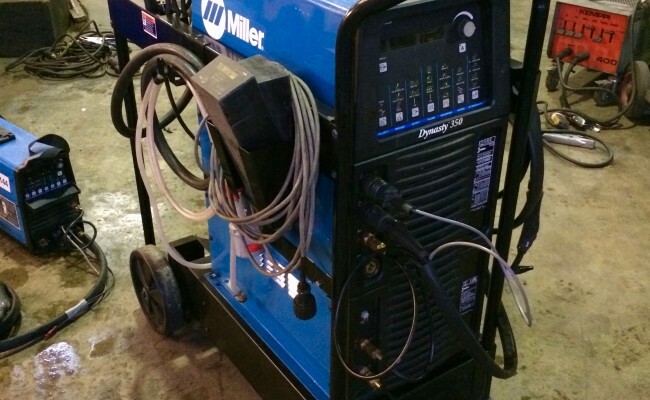 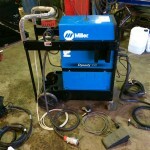 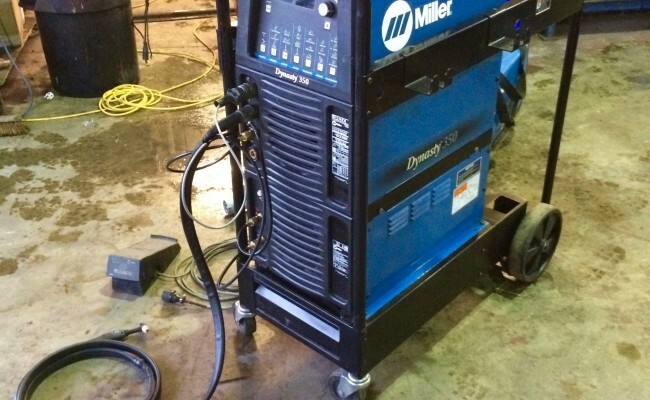 This Miller Dynasty 350 AC/DC water cooled TIG welder inverter as well as it it's smaller brother the Dynasty 200 which we stock for hire, is an extraordinary machine, with it's user friendly control panel and vast features, Miller have made a genius machine with it's ability to save money on your electricity bill due to the Dynasty's high end inverter technology. 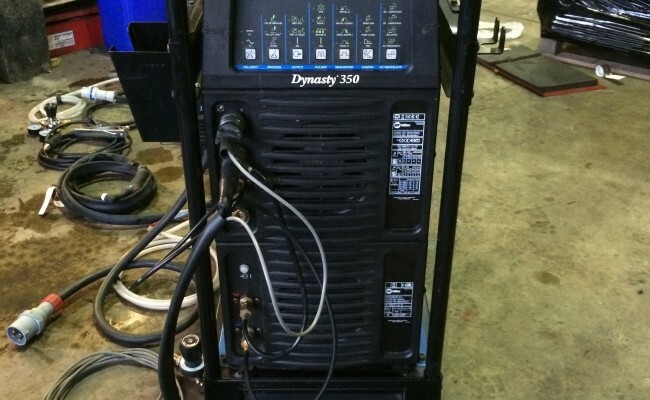 Click 'here' to watch a brilliant Youtube video demonstration on how the Dynasty 350 control panel works, and to see what the welding machine is capable of.